The Weeknd is a Toronto-based R&B singer named Abel Tesfaye (born February 16, 1990). 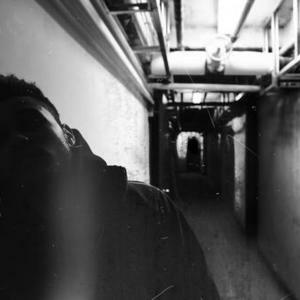 Abel started uploading songs to YouTube in 2010 and in March of 2011 he dropped his first mixtape, House of Balloons. In August of 2011, he dropped his second mixtape, Thursday. His third mixtape, Echoes of Silence, was released on December 21 2011. The Weeknd takes his ambivalent emotional tenor and stretches it out, building a whole worldview from it. He has sampled artists such as Beach House and Siouxsie and the Banshees.